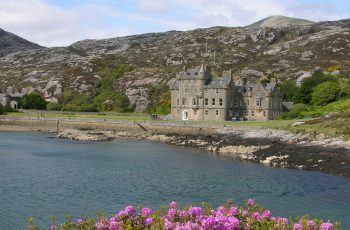 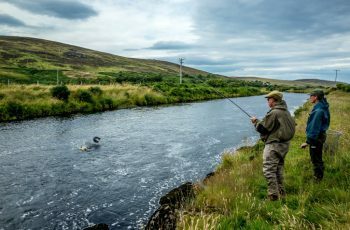 Sporting Estates in Scotland We have the finest selection of sporting estates available in Scotland. 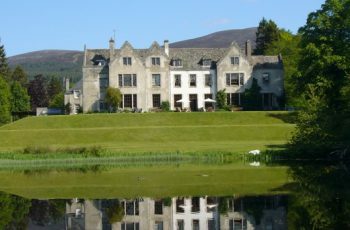 Sporting Estates in Scotland. 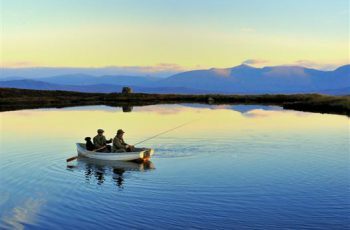 Salmon fishing, stalking, driven or walked-up shooting, mixed sporting weeks. 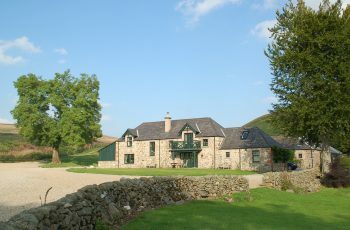 We now have the finest selection of sporting estates available in Scotland. 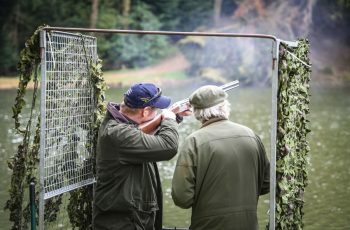 For the ultimate sporting experience please call us on +44 (0)131 476 6500 or email us at info@georgegoldsmith.com. 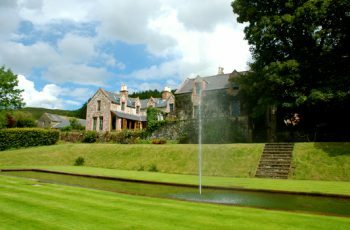 Alladale Lodge is available on a fully catered basis, to include the services of a housekeeper. 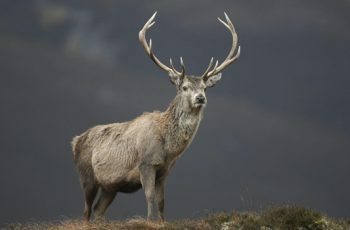 A wonderful opportunity to enjoy this magnificent lodge in a breathtaking Highland setting on the 23,000 acre Alladale Wilderness Reserve. 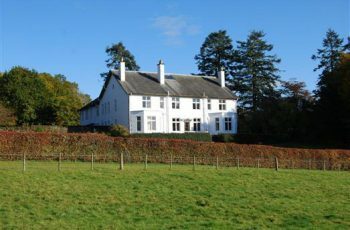 Auchenbrack nestles on the banks of the Shinnel Burn in central Dumfriesshire and provides very comfortable accommodation. 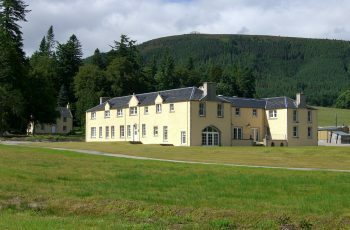 Auchmull Sporting Lodge offers very comfortable accommodation for up to eight guests and enjoys wonderful far reaching views to the Gannochy Estate grouse moors. 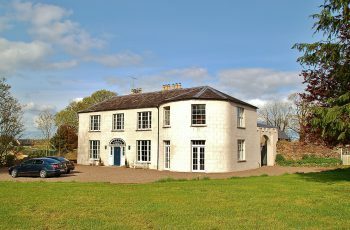 Conveniently located only 40 minutes drive from Cork Airport, this property is steeped in the history of the Hennessy family, famous for their brandy which is distilled in their own French cognac distilleries. 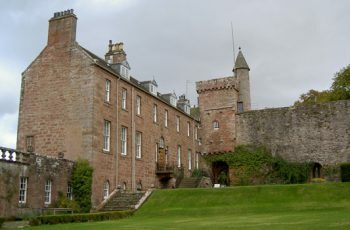 Barscobe is a secluded and historic estate located 2 miles from the village of Balmaclellan and 16 miles from the “Food Town” of Castle Douglas.